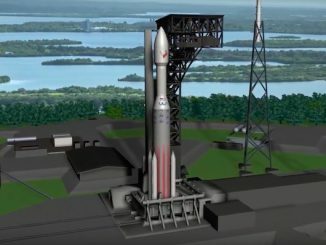 The U.S. Air Force has committed $109 million in funding to advance development of new rockets designed by United Launch Alliance, Blue Origin and Northrop Grumman, leaving out SpaceX in a government investment round that will lead to the military’s selection of two long-term launch providers in late 2019 or 2020. 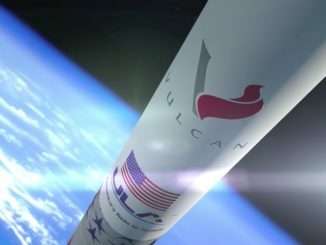 SpaceX and its visionary founder Elon Musk win the lion’s share of public attention in the commercial rocket arena, with dramatic, increasingly routine booster landings and spectacular stunts like the launch of Musk’s Tesla Roadster on the maiden flight of the company’s new Falcon Heavy rocket last month. 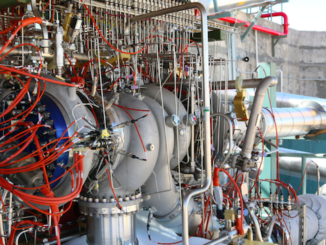 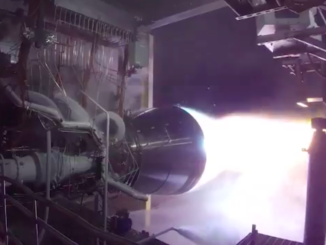 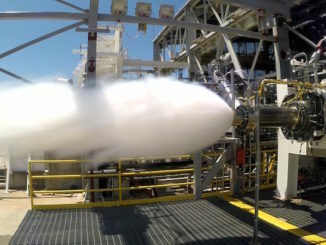 Blue Origin has conducted the first hotfire test of its BE-4 rocket engine in West Texas, a powerplant fueled by liquified natural gas and liquid oxygen that will power the company’s heavy-lift New Glenn rocket and perhaps United Launch Alliance’s next-generation Vulcan launcher, officials announced Thursday. 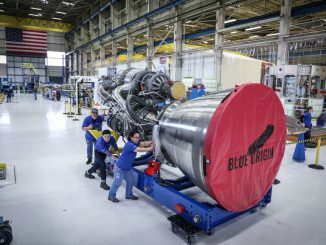 Blue Origin said Sunday that it lost a set of powerpack hardware for its BE-4 engine during a ground test mishap, dealing at least a minor setback to the development of a powerful U.S.-made propulsion system that United Launch Alliance says is the leading candidate to power the first stage of its next-generation Vulcan rocket. 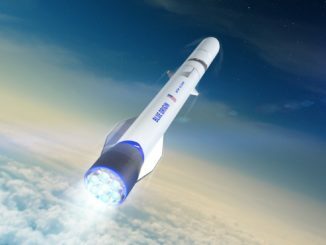 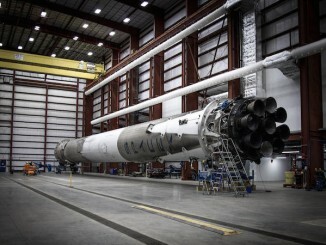 United Launch Alliance plans to introduce a new payload fairing design on the next-generation Vulcan rocket, which will fly with composite parts made by Switzerland-based Ruag Space, the company’s chief executive said Wednesday. 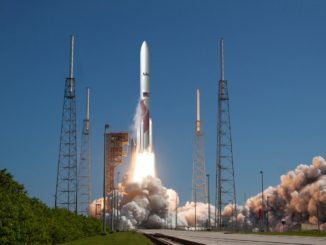 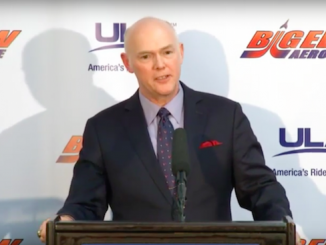 United Launch Alliance chief executive Tory Bruno spoke with Spaceflight Now’s Stephen Clark at the 32nd Space Symposium in Colorado Springs.